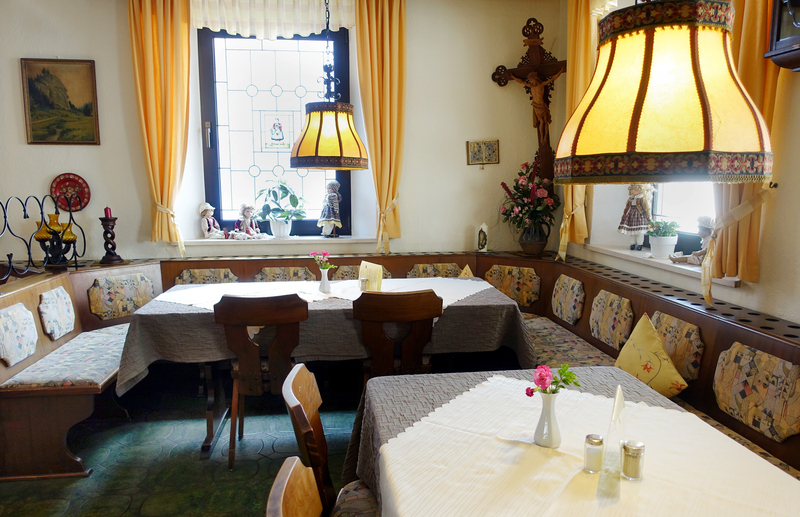 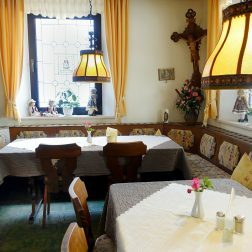 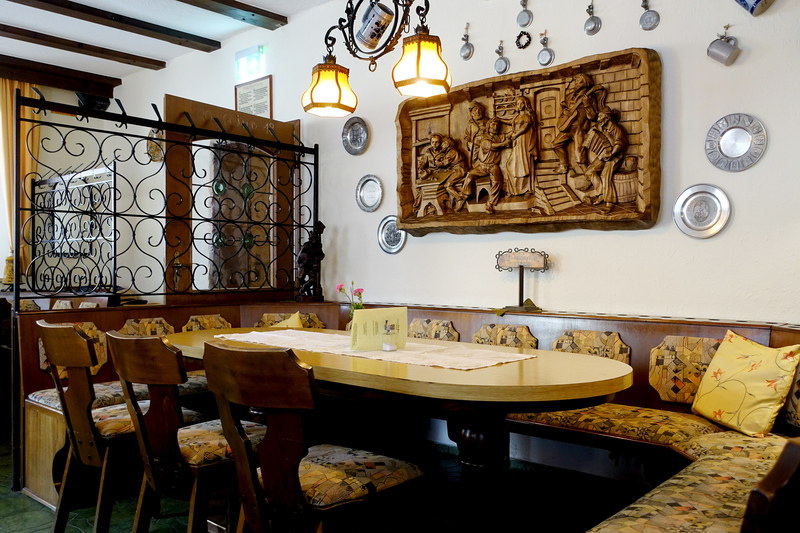 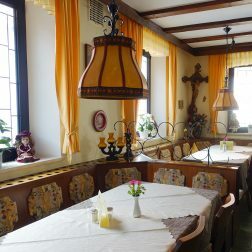 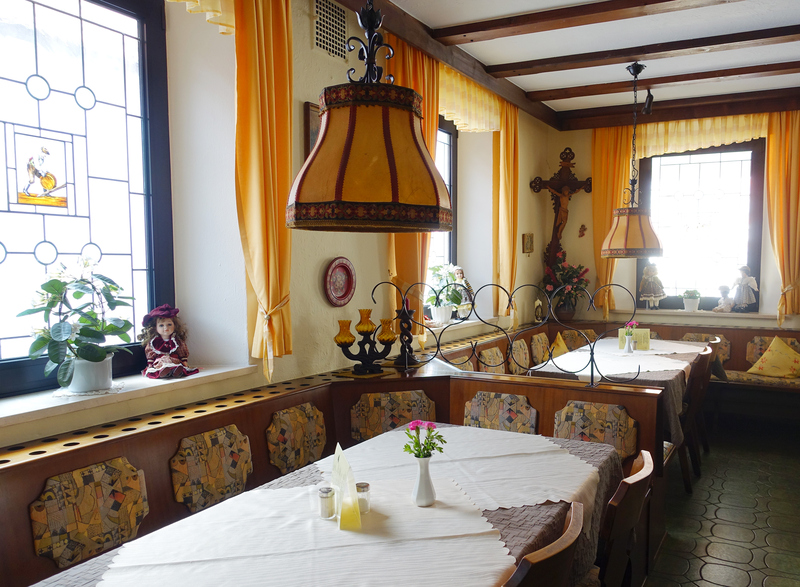 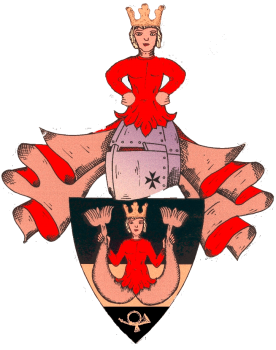 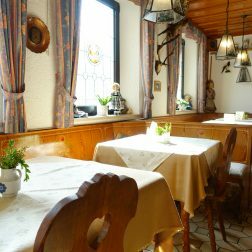 Enjoy Franconian hospitality in our rustic, traditional rooms with Franconian atmosphere. 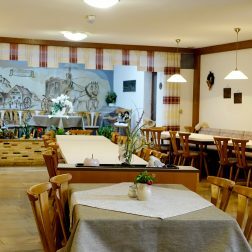 Discover our plain, Franconian cuisine and convince yourself of our regional, seasonal specialities. 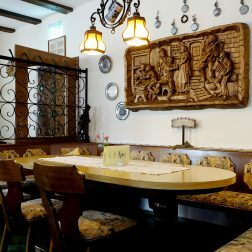 From hearty meat dishes up to light Mediterranean cuisine and sweet goodies, the Franconian food culture offers something for everyone´s palate. 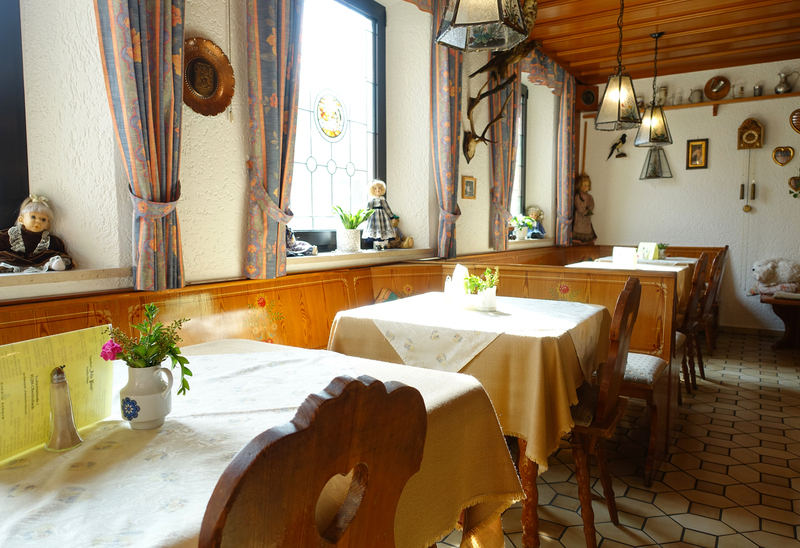 Our weather-proofed terrace invites you to bring the evening to a pleasant and relaxing close. 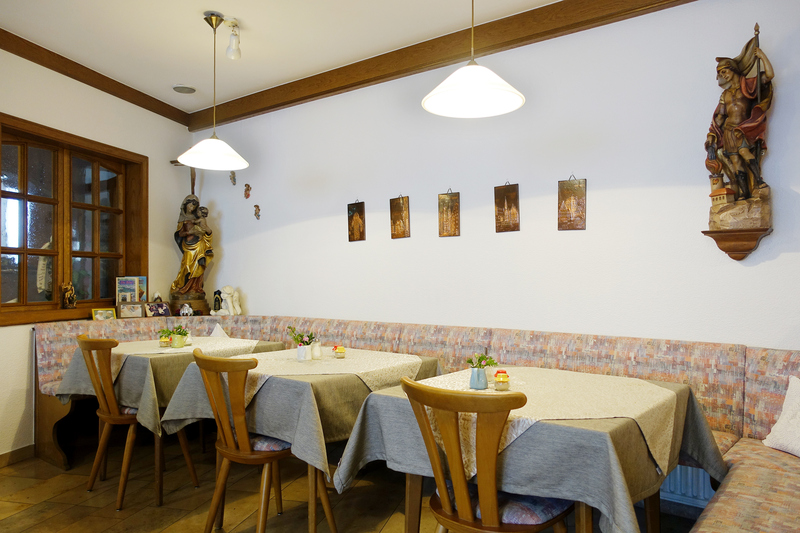 Our rooms also offer space for larger groups and up to 100 persons. 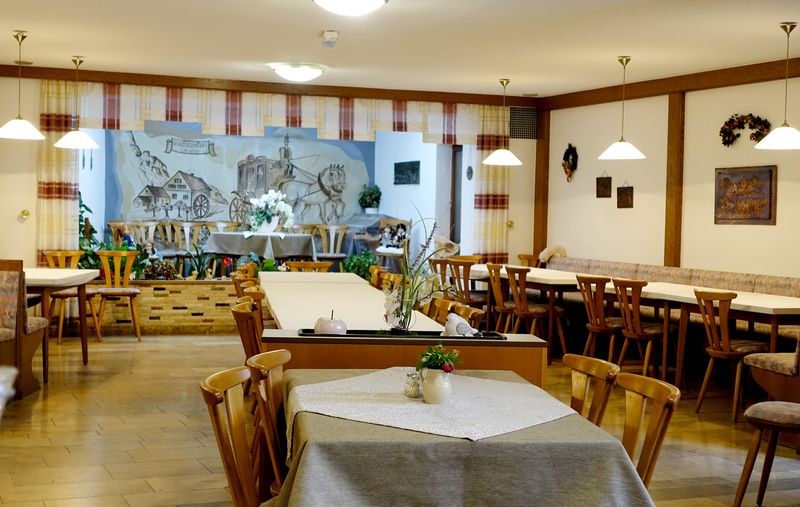 Whether travel groups, family celebrations or business events – we offer space for any occasion. 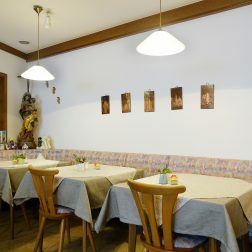 Please contact us – we gladly organize your celebrations according to your wishes.